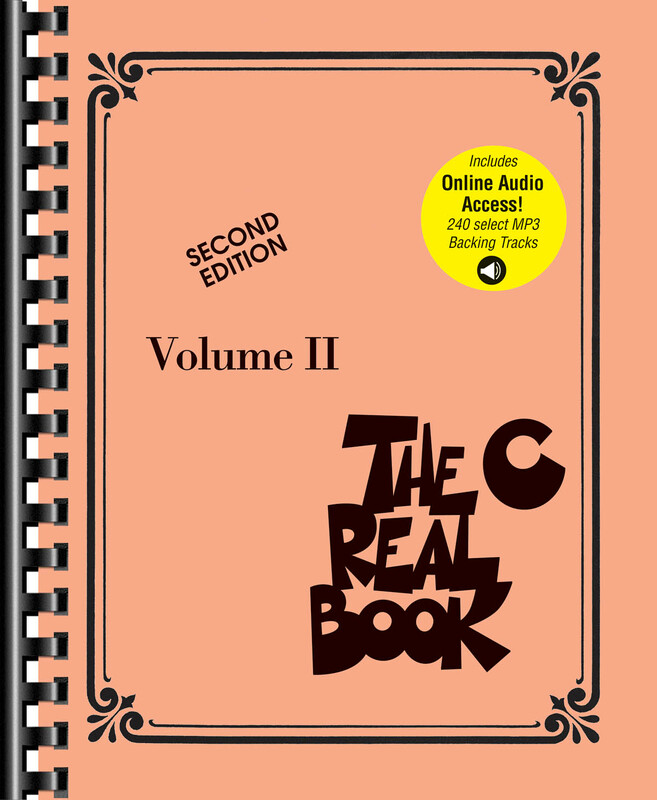 The Real Book you know and love has now been updated to include backing tracks for 240 songs available online for download or streaming! The play-along files are accessed online using the unique code inside the book and can be streamed or downloaded. The audio files include PLAYBACK+, a multi-functional audio player that allows you to slow down audio without changing pitch, set loop points, change keys, and pan left or right. Volume II includes 240 songs: Air Mail Special • Baby, It’s Cold Outside • Birdland • Blue Skies • Caravan • Georgia on My Mind • Honeysuckle Rose • Indiana • Let’s Fall in Love • Moon River • Now’s the Time • Perdido • Rhythm-a-ning • Salt Peanuts • Speak Low • Tenor Madness • Willow Weep For Me • Yardbird Suite • and more.